John Atkinson Grimshaw (1836-1893) was an English artist of the Victorian era known for his landscapes and city night scenes. 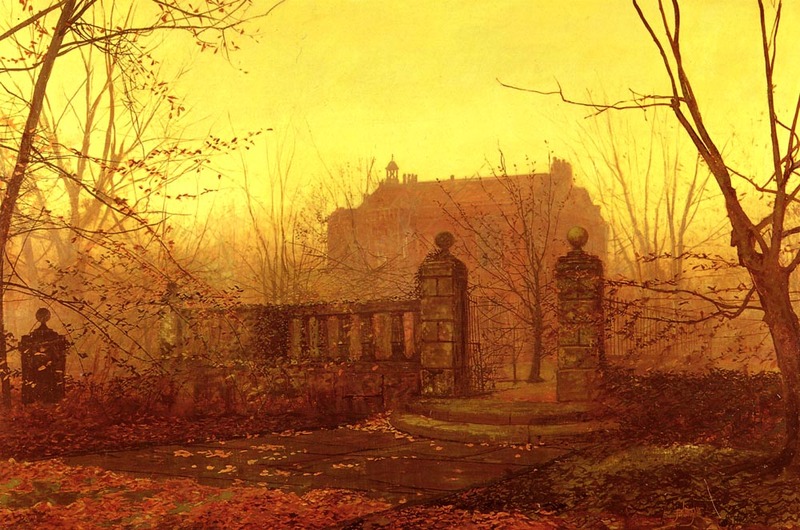 Posted in Uncategorized and tagged Autumn Morning, John Atkinson Grimshaw. Bookmark the permalink.